Gout is one of the most painful forms of arthritis, and it is one of the most frequently recorded medical illnesses throughout history. It occurs when there is too much uric acid in the body, which leads to the formation of small urate crystals that then develop inside the tissues of the body, especially at the joints. When these crystals form in the joints, they cause chronic pain from joint inflammation. Chronic gout can also lead to deposits of uric acid in hard lumps around the joints, which usually leads to joint destruction, decreased kidney function, and kidney stones. Gout is frequently associated with an inherited abnormality in the body's ability to process uric acid, which is a product of purines that are all part of the food we eat. Tophi, the deposits of uric acid that look like lumps under the skin, are one of the most discernible signs of gout. Usually, the first attack of gout happens in the big toe, which becomes sore, red, warm, and swollen. 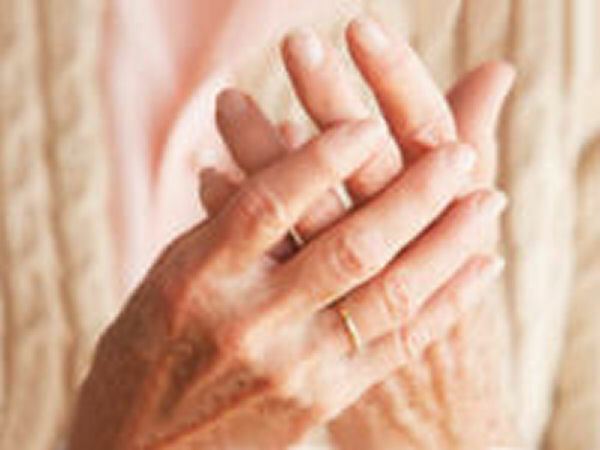 Other common symptoms of gout are pain, swelling, redness, heat, and stiffness in the joints. Apart from the big toe, it can also affect the insteps, heels, ankles, wrists, fingers, elbows, and knees. Genetics, gender, weight, and lifestyle can all affect one's chances of having gout. But the leading cause of gout is purine, the break down of substances that have uric acid. These purines are in many of the foods we eat, such as liver, dried beans and peas, and anchovies. As mentioned, gout occurs when there is a deposition of uric acid in the joints. Normally, uric acid dissolves in the blood, which passes through the kidneys and out of the body in the form of urine. However, uric acid actually builds up in the blood when the body increases the amount of uric acid it makes, when the kidney doesn't get rid of enough uric acid, and when a person eats too many foods high in purines. When the uric acid levels in the blood are too high, they cause a condition called hyperuricemia. Most people who have this do not actually develop gout, however, if those uric acid crystals that also develop in hyperuricemia form in the body, gout can develop. Individuals that are overweight, alcoholic, or who eat large amounts of foods rich in purines are at a higher risk of developing gout. The gout risk is also higher if there are family members with the same disease, and men generally are at a higher risk than women. There have been studies that show regular consumption of certain medications such as aspirin, cycloscopine, or ledvodopa, as well as the vitamin Niacin, can also increase your chances of developing this condition. Other groups that are susceptible to developing gout are those that have had an organ transplant, and individuals who have been exposed to high amounts of lead in the environment. The best thing that you can do to prevent gout from happening in the first place is to watch your diet and stay away from foods that contain high amounts of purines. Stay away from fried foods and from those that contain large amounts sugar. Limit your consumption of beans, poultry, yeast products, fish, peanuts and meat. Instead, stick to vegetables, especially starchy and green vegetables. Corn, fruit, rice, eggs, milk, and cheese are also good additions to your diet. Do not drink alcohol, and instead, drink lots of purified water because it helps get of uric acid. 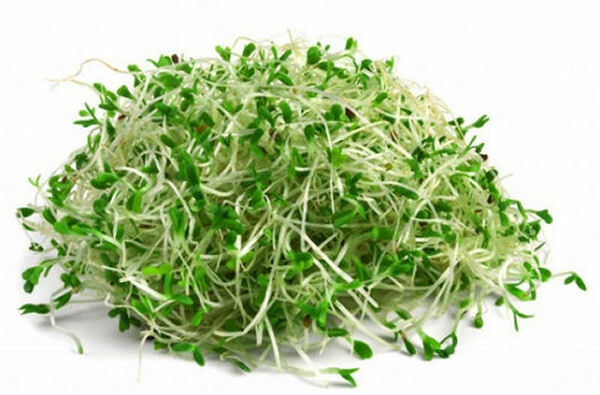 Alfalfa can help reduce uric acid levels in the body. Therefore, taking 3000 milligrams of alfalfa capsules or tablets every day is an effective way to treat gout. Other herbs such as devil's claw, bilberry, yarrow, yucca, juniper, skull cap, hyssop, turmeric, burdock, and boswellia can also be helpful alternatives to reduce your chances of getting gout. A mixture of honey and apple cider vinegar has been found to be effective at treating gout. Two spoonfuls each, one in the morning and once before going to bed, can help alleviate some of the discomfort and pain. Use the organic kind of apple cider vinegar from health food stores, however, instead of the kind you find at grocery stores, as it is more purified and works more effectively. A paste mixture made of wintergreen oil and cayenne powder can help reduce gout inflammation. Start with one tablespoon of the oil in a small bowl, and then slowly mix small amounts of cayenne powder into the oil until you get the consistency of a paste. You can then rub this mixture onto the affected areas that are causing pain. Try to leave the paste on the skin for at least 30 minutes unless you feel discomfort. This mixture can cause eye irritation, so be sure to avoid contact with the eyes. Bilberry is a well known natural supplement to treat vision problems, lower blood sugar levels, and to improve heart health. A herbal product that is high in vitamins and minerals. Often times simply changing your diet can make all the difference in the world when it comes to gout. There is a high correlation between gout and obesity and thus it is common for sufferers of gout to also eat a lot of junk. You can start by eating clean, and in smaller amounts but at the same time cut alcohol out of your diet. With some will power and consistency your symptoms will clear up in no time. However if you need a little extra push to relieve the pain, sometime gout tablets can make a big difference as well. Rakesh, for Gout, you should try drinking Apple Cider Vinegar and honey mixed water twice daily. 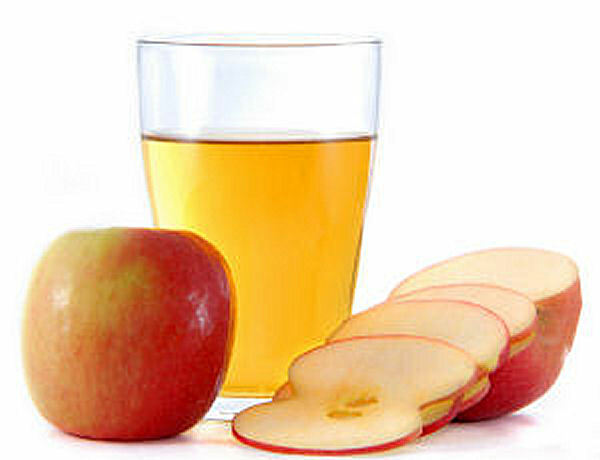 Mix a tablespoon of organic Apple Cider Vinegar and one tbsp of honey in a big glass of water and drink it everyday on an empty stomach in the morning and at night one hour before going to bed. It helps with gout discomfort. And avoid alcohol, foods rich in purines - beans, poultry, meat, fish, peanuts, yeasty, sugary and fried foods. Consume more vegetables and drink plenty of water. Hope it helps! I am 22 years old and I have gout condition. Which causes pain in my toes and back. Please tell me remedies which can help relieve the pain. Thanks! Among many home remedies that would help us in treating gout arthritis, there is Cherry juice which helps me for treating my gout. It's a powerful anti-inflammatory that fights the agony of gout. I was so lucky that I found this medication for relieving my gout. I also used CherryFlex Gout Supplements for preventing gout and it worked in a short period of time. Now I am feeling better and comfortable. Cherry juice worked for me for about two years. I have autoimmune thyroid disorder which contributes to gout making it difficult for the body to excrete uric acid. I don't understand the connection, I only know that both my mother and I suffer from gout. About two years ago I tried Lithium Orotate supplements and the relief began immediately. The lithium minerals had a cleansing reaction on my body so I had to take only half a pill for about 1 week and slowly increase the amount my body could handle. I usually take 2-3 pills a day. I also have started using castor oil on my feet at night and the morning which is also helping. My gout appears to flare up in the winter time but I can keep it under control very well with the lithium orotate during warm weather. Mary is correct! (See below) Black cherry extract is the only substance that helped a friend of mine who had gout so bad, he had quarts of gouty fluid drained from his knees. i have sevear pain my litte finger for one month.during morning time while on get up my bed it is seemed to be bent and other finger are also get pain.would you please what is the reason and which type of medicine i have follow up. Thanks for your help with gout relief. I'm don't want to take medicine, so I hope a change of diet will do the trick. I've been looking at curegoutfast.com for further ideas? Any thoughts about these programs offered?